Johnstown, PA (April 2, 2019) - Planning your weekend? Be sure to stop by the 2019 Children’s Book Festival of Johnstown Saturday, April 6 and Sunday, April 7. Celebrating its eleventh year with a theme of Pails, Scales and Tails, the annual festival aims to provide children in grades PreK – 6 in and their families with a FREE, interactive and engaging literary experience that inspires in children a love for books, encourages parents to read to their little ones, and gives families access to affordable new and used books to build home libraries of their own. And every child who comes to the Book Festival walks away with a free book from the First Book national book bank. Join us Saturday, April 6 from 10 a.m. to 4 p.m. and from 11 a.m. to 4 p.m. on Sunday, April 7 at Bottle Works in Johnstown’s Cambria City neighborhood. 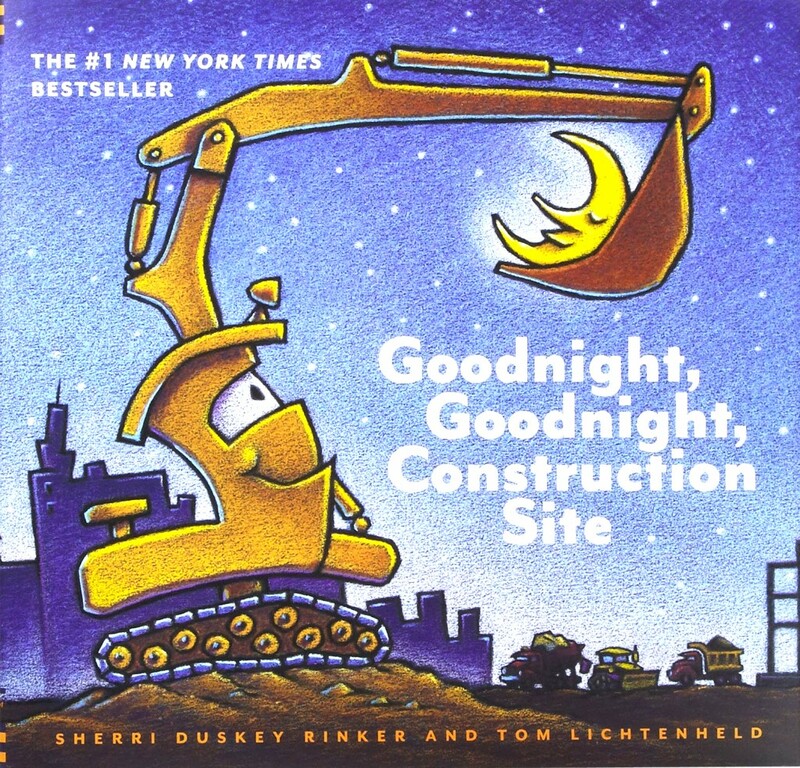 Headlining this year’s festival is Sherri Duskey Rinker, the New York Times bestselling author of the Goodnight, Goodnight, Construction Site book series. In addition to Rinker’s presentations, the festival will feature other nationally and regionally known authors/illustrators, like five-time Parents’ Choice Award winner Barry Louis Polisar, an author, songwriter, poet and storyteller. Also featured this year is author Tom Watson of the popular Stick Dog and Stick Cat early chapter book series. Lastly, the festival is happy to welcome back internationally-renowned cartoonist and Master Maze Maker Joe Wos of Pittsburgh. Additionally, the festival includes themed arts and crafts activities, writing/rhyming and illustration workshops for older children and a record-setting 1,215 entries in our annual bookmark design contest. Festival goers are invited to pick their favorite designs in four age groups. Winners in each bracket will receive a basket full of age-appropriate books. Children from 18 public and private schools, homeschools, and eight preschools in Cambria, Somerset, Bedford and Westmoreland counties submitted entries this year! For more information about the 11th Annual Children’s Book Festival of Johnstown, visit us on Facebook at facebook.com/CBFJohnstown/. The Children’s Book Festival of Johnstown is supported, in part, by an award from the National Endowment for the Arts. The Learning Lamp also received state arts funding support through a grant from the Pennsylvania Council on the Arts, distributed through the Pennsylvania Rural Arts Alliance, a regional partner in the Pennsylvania Partners in the Arts.